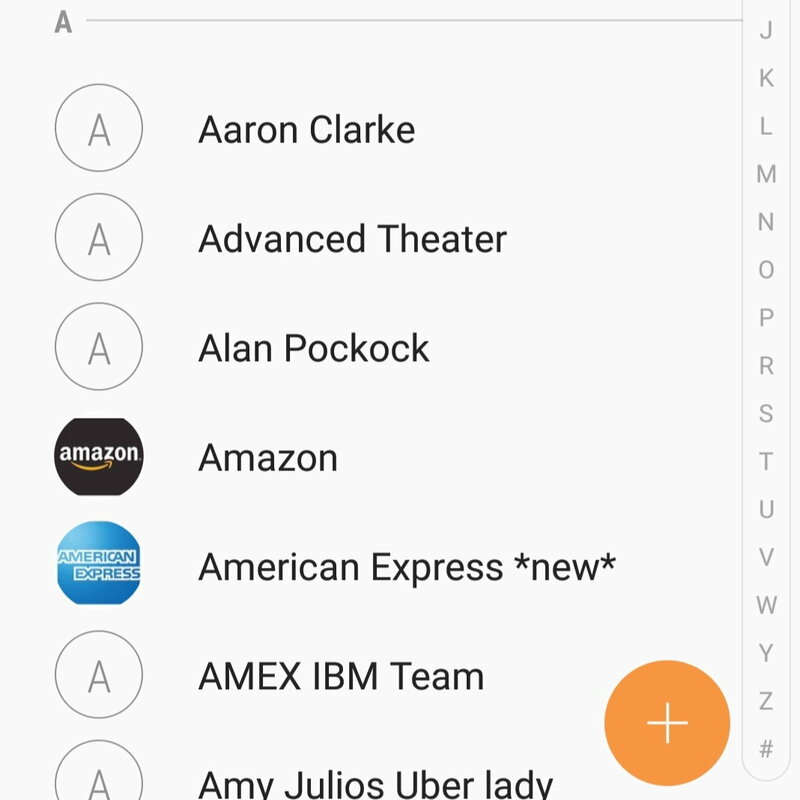 Duplicates showing up in contacts? Does anyone else have this issue? What did you do to resolve? I tried the obvious, but always returned. this is my phone contacts. Preach it, amen brother. Exactly my issue. I say, clean all duplicates on the phone. even, if manually. Then delete your phone+phone book and then re connect them again, so that you start from the clean slate. I see no other way to fix, it, brother. Nope>> Notice the bottom picture I originally posted, that's my phone contact. Only one entry but showing up as three in the car. Then we are doomed. I use voice command only at gun point. As some reconciliation, watch a Hollywood movie, where a guy drives convertible with top down on FWY clearly speaking on hands free. Might make you feel better about technology. Press and hold the "off hook" button (not the talk button) and let Siri find and dial the number for you. Use her also to text the contact mobile phone number. What's your phone OS? If apple, turn off iTunes contact sync. 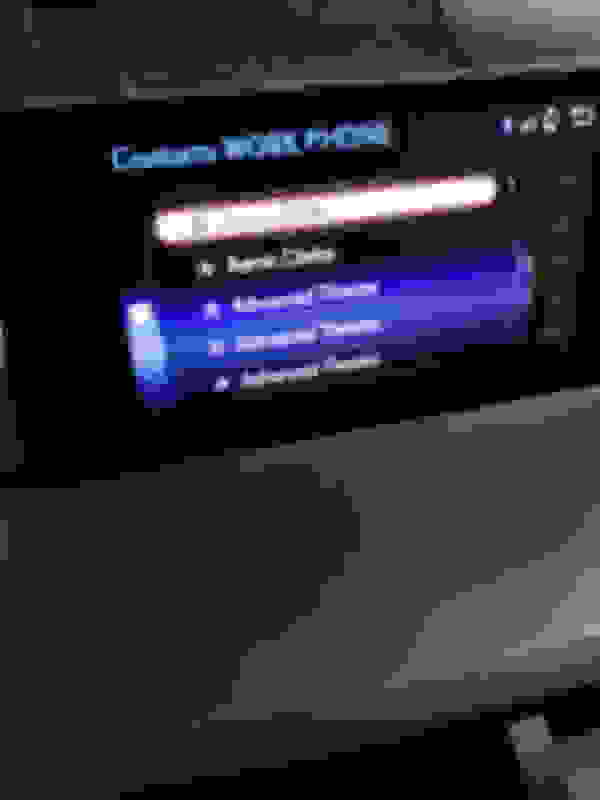 If Android, turn off the sync with them. That one can be tricky because multiple companies can be syncing. For example, if you own a Samsung with Verizon service then Samsung cloud is syncing contacts and Verizon cloud is as well. The phone is only showing you one but the car sees all three. I have only ONE sync on. I killed everything else. Long ago. It's bloody mess on the phone and with reminders, if not. It is without a doubt the phone, not the car. 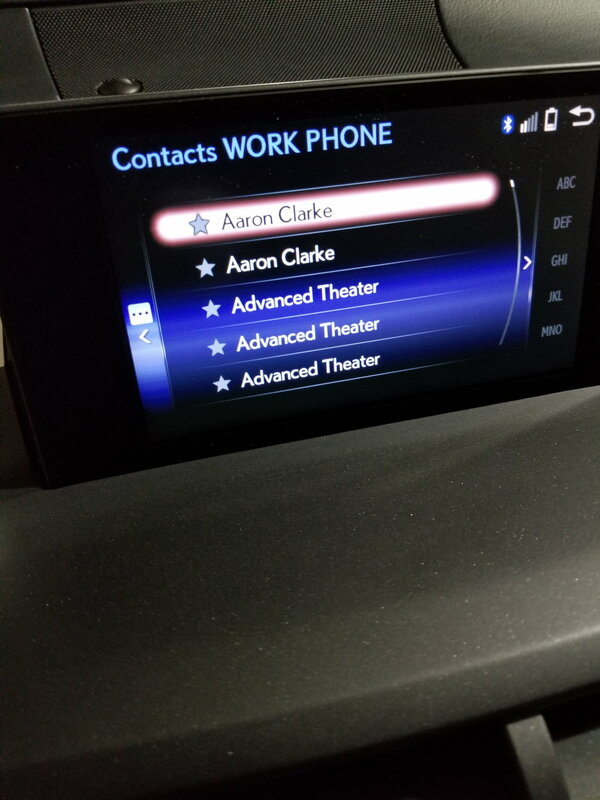 The car does not store anything contacts wise. It just projects what you have. After MAKING SURE that all syncing/google/ etc etc is turned off, reboot the phone then delete personal data in the car and pair back up with the car. You will need to delete the car from the phone as well. Let me know what happens. Also DM me for more specifics. I hope that's not the issue, I use Whatsapp a lot. Update 1 > Thanks to iizbor3d removing Whatsapp lowered the contact count from 3 to 2. Update 2 > I stopped by the Lexus Dealership (Park Place Lexus - Plano Texas) for wiper blade inserts. On the way out I noticed a technology center, the young man listened to my story and offered to come out to my car and check things. Once inside the car he started fiddling with the console media controls and my phone like it was a game of Frogger. He quickly determined that I had an alternate work space installed on my phone that had its own contacts. 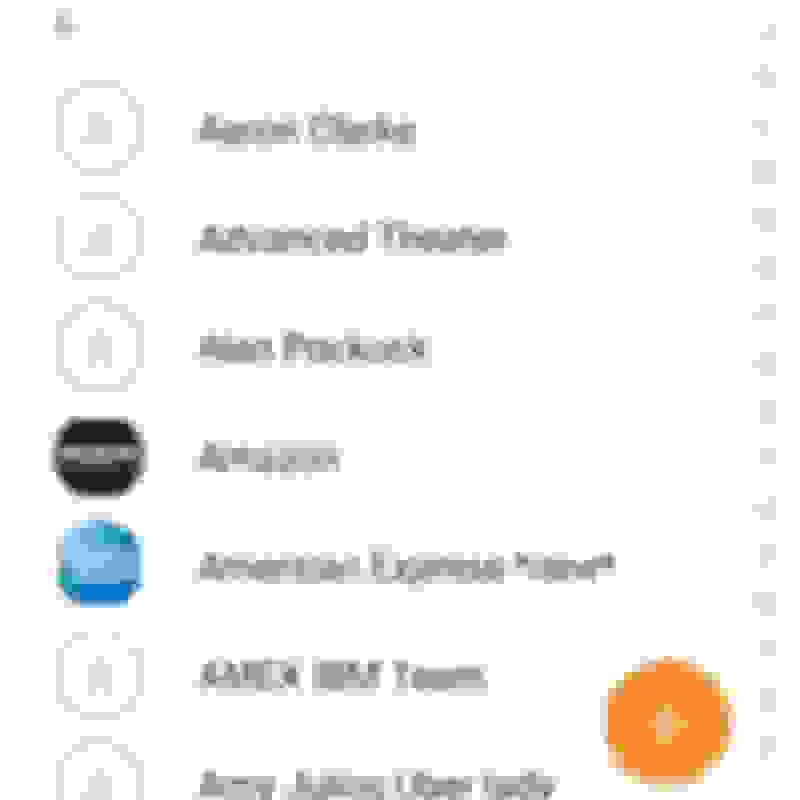 He deleted all the contacts from the Workspace instance, rebooted/forgot/re-learned and now its showing ONE contact per person. * It was my phone the entire time, I feel like a fool.